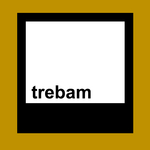 As a resident of New York City, the work of trebam is exactly like its motto - simple. happy. fun.